About Razor Chemical | Razor Chemical Inc.
Razor Chemical Inc. is a manufacturer of environmentally conscious cleaning products for commercial, industrial, and governmental institutions. Our products are people friendly and can be flushed directly to the sewer system. Please explore our product information to fulfill any and all of your cleaning requirements. 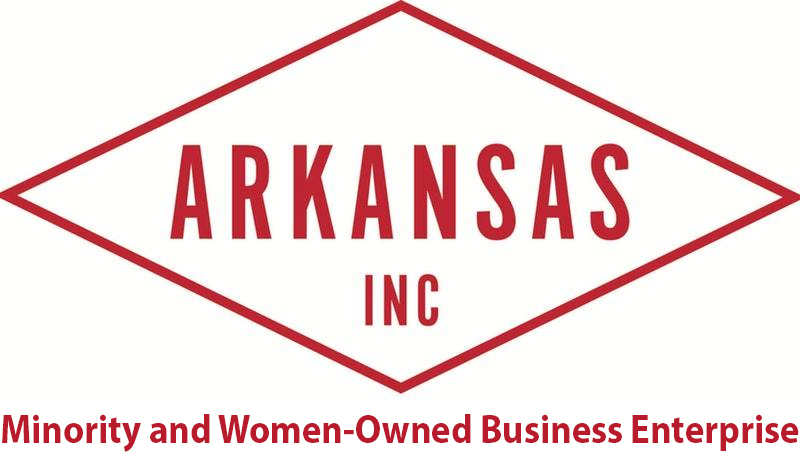 We are members of the North Little Rock Chamber, the Arkansas Recycling Coalition, the Arkansas Hospitality Association, the Arkansas Environmental Federation, and the Arkansas Sheriff’s Association. To learn more, check out the Razor Chemical article from the Arkansas Green Guide! Click here to read a feature on Razor Chemical from the UALR Small Business Development Center.